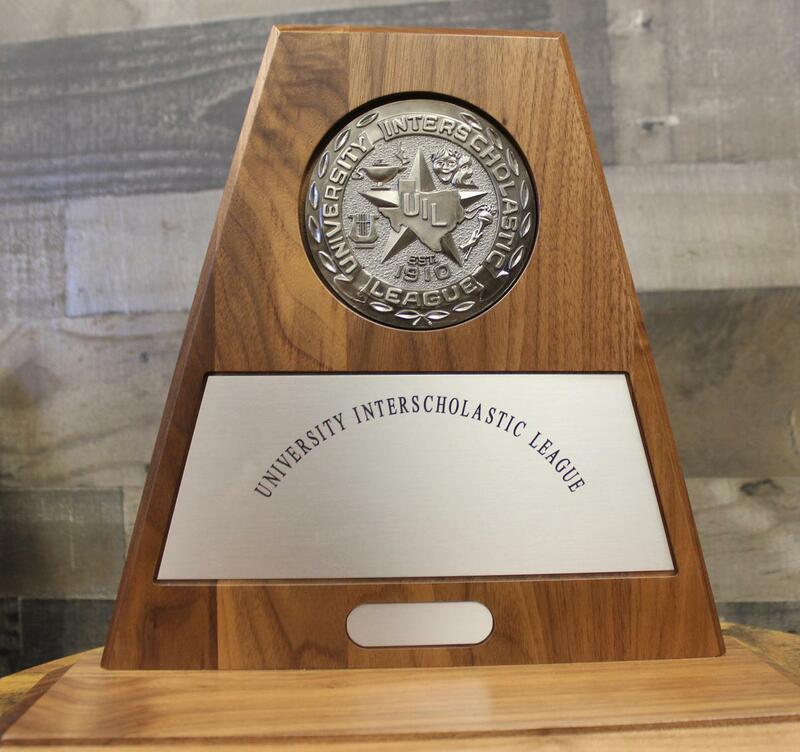 A total of three UIL Sweepstakes Awards were earned by Cleburne’s middle school bands at the April 3 and 4 UIL Concert and Sight-Reading contests, while the CHS Varsity Choir added a fourth award to the total. The Smith Middle School Wind Ensemble, under the direction of Matthew Hiller, received the prestigious Sweepstakes recognition for the 11th time, in achieving solid Superior ratings from judges for their on-stage performance and technical skills in the sight-reading contest. Smith has achieved this UIL award 11 of the past 12 seasons. The Smith Symphonic Band, under assistant director Sarah Middleton, received a Superior rating in sight-reading and the Excellent rating for their concert performance. Wheat Middle School achieved back-to-back Sweepstakes Awards, with Superior scores on stage and in sight-reading for the Symphonic Band on Wednesday and the Wind Ensemble on Thursday. The Symphonic Band is conducted by Associate Director Paige Hartley, with Head Band Director Faith Massey conducting the Wind Ensemble. 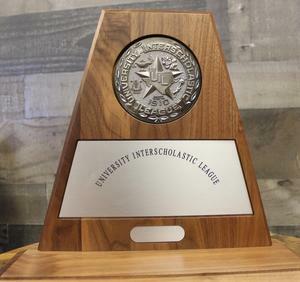 Thursday was also a successful one for the Cleburne High School Varsity Choir which received the UIL Sweepstakes Award for their performance in concert and in sight-reading. Weslee Vance serves as choir director. The CHS Wind Symphony and Symphonic Winds I continue to prepare for the UIL Region 30 Concert and Sight-Reading Contest taking place at Burleson High School. The Symphonic Winds will be competing April 16, taking the stage at 1:30 PM. The Wind Symphony will compete April 17, performing their concert segment at noon. The on-stage performances are open to the public.